This enlightening commentary puts these important issues in perspective and reveals the full content of this noteworthy Bible book. 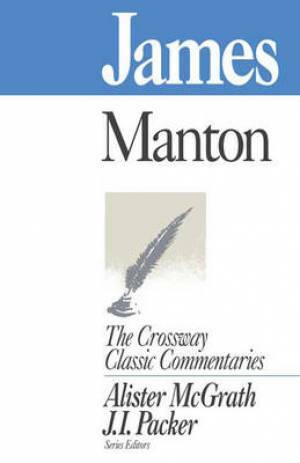 James by T. Manton was published by Crossway in May 1995 and is our 47707th best seller. The ISBN for James is 9781856841160. Be the first to review James! Got a question? No problem! Just click here to ask us about James.